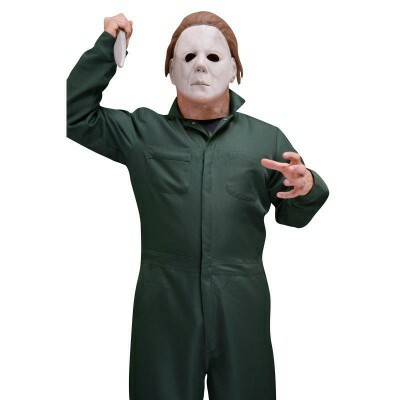 Costume includes a clown shirt and ruffle collar, incredibly long arm and hand extensions, and an enormous deluxe mask. 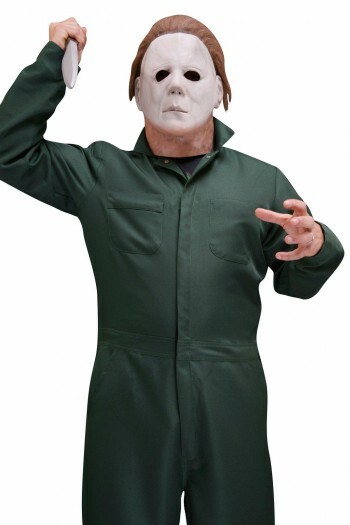 Categories: Adult Scary Costumes, Scary Deluxe Costumes. This clown is anything but friendly and funny! 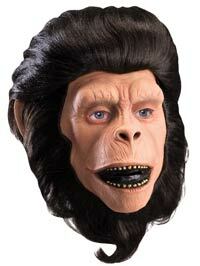 Be prepared to scare everyone you encounter when you are dressed up in our Adult Giggles Creature Reacher costume. 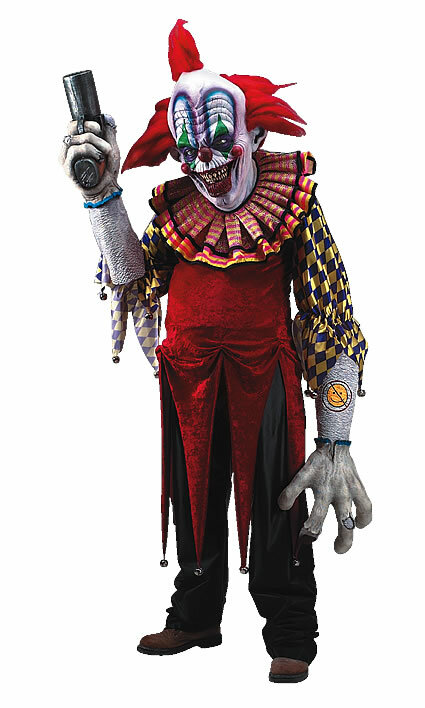 This freaky clown costume will help you to embody pure evil with its horrifically scary details. It includes a clown shirt and ruffle collar, as well as incredibly long arm and hand extensions. 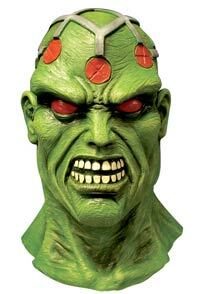 The enormous deluxe mask is also included, which is sure to finish off the scary costume.